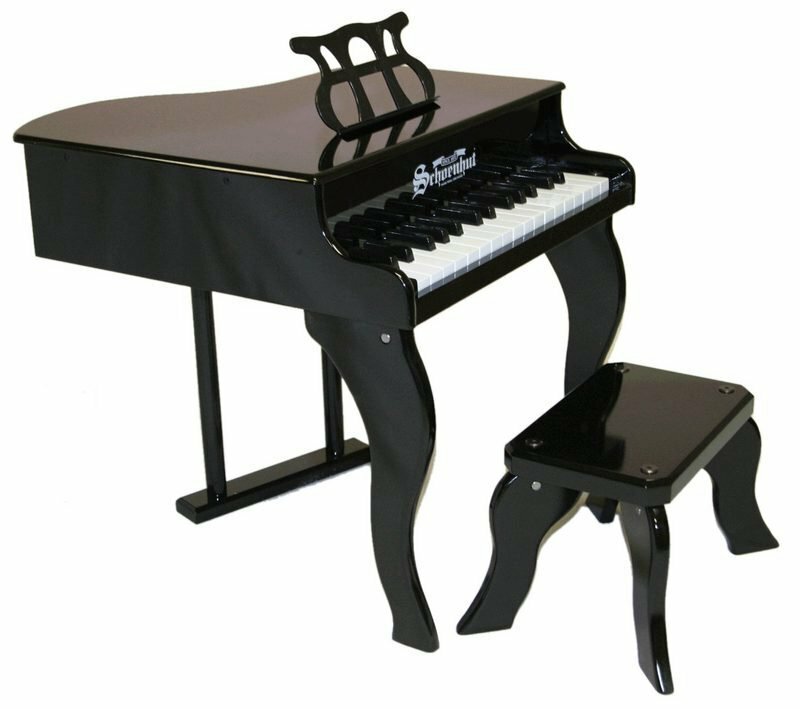 Unique in Australia - Schoenhut 30 key Baby Grand Piano - Black. Ships from Sydney, deivery Australia - wide. Free freight Australia - wide.